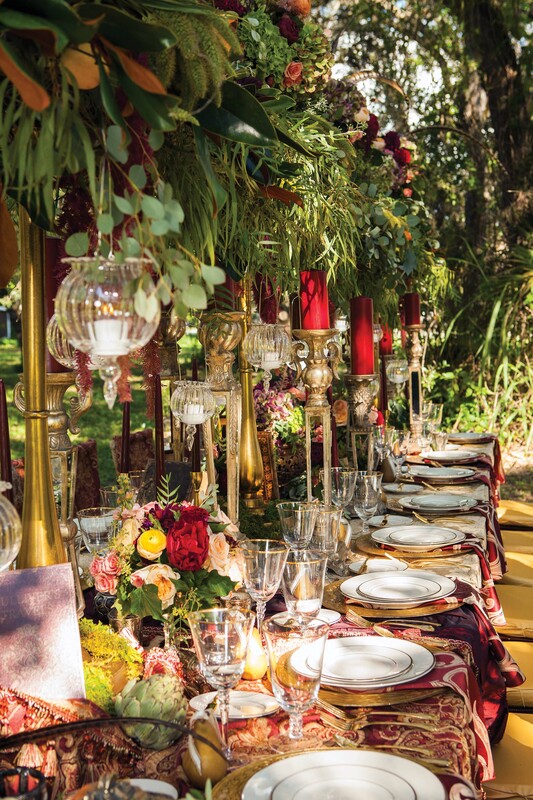 The tablescape features the rich colors of fall to showcase a rustic garden setting. Inspired by the exuberance of the Renaissance era, we step back in time with a dinner party designed to illustrate visions of grandeur. 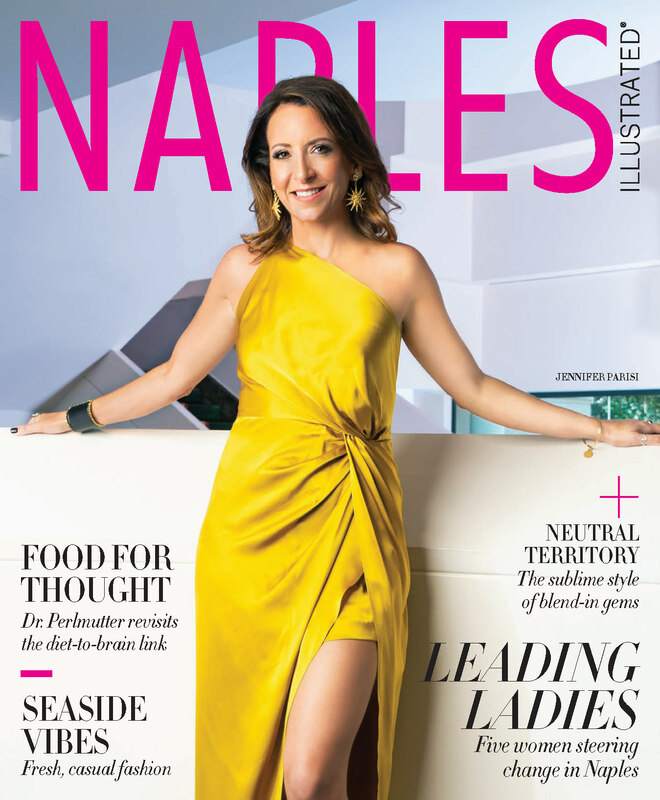 “I’m always looking for layers and movement and this [scene] is very ornate, with lots of gold and Baroque-period styling,” says Steven Bowles of Steven Bowles Creative, who conceptualized the party theme. The dining table centerpieces showcase the rich colors of fall, including burgundy dahlias, dark red peonies, red amaranthus, salmon-colored ranunculas, hydrangeas in antique red and green, and even pheasant feathers for a touch of old-world drama. Flower risers hold up the curly willow branches and create height to display bursts of blooms. 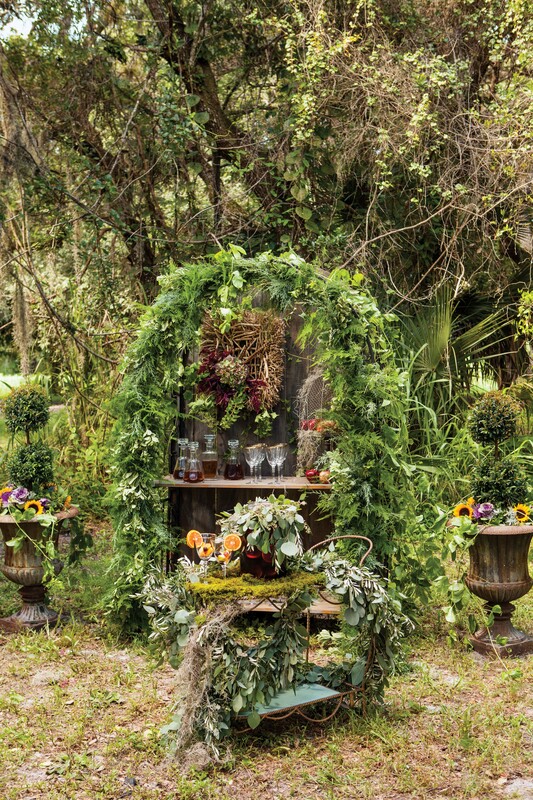 The dessert vignette features moss-covered chairs and a table that looks as if it is growing from the ground with curly willow branches wrapped around the stand. Keeping with the rustic theme, the main course of this soiree is simple, fragrant, and stunningly visual. Wild quail is served atop spinach and wild rice with a mix of grains, figs, raspberries, seeds and nuts. 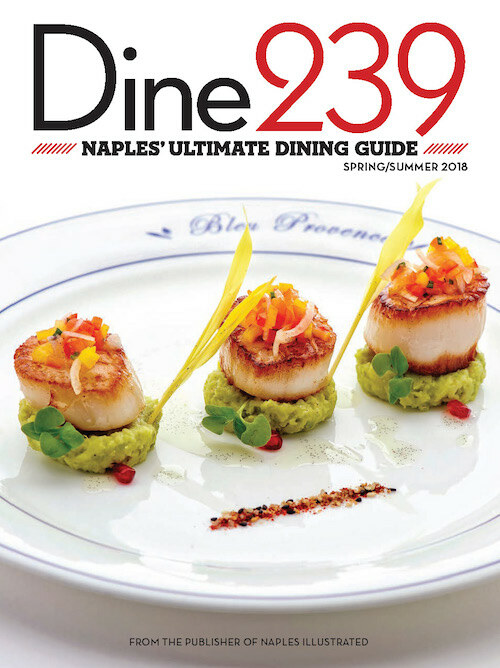 “When you think renaissance, you think game hens of some fashion, and I thought quail would go nicely,” says Chef Jay Wolfson of Prestige Catering. 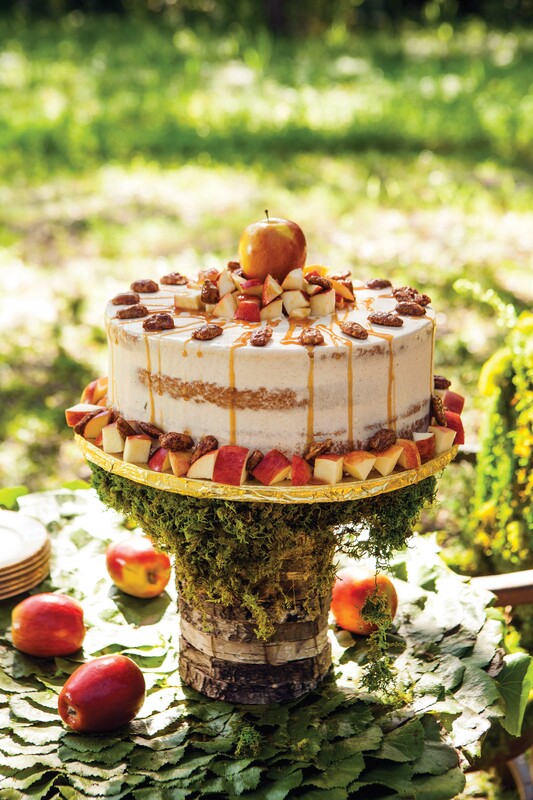 For dessert, a five-layer spiced cake is topped with candied pecans, gala apples, and a caramel drizzle.